islamophobia Archives - counterjihadwarrior.com - Because Islam will NEVER EVER be a Religion of Peace - rather a barbaric, totalitarian cult, based on fear, violence, intimidation & terror. 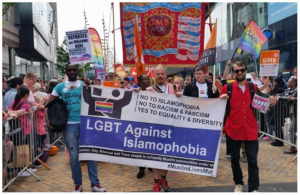 I just came across this article from Defend Europa – and although there have been other articles on the Counter Jihad Warrior site – one specifically concerning the problematic definition of Islamophobia, it’s always worth getting another perspective on the subject. Only 34% of British Muslims would contact the police if they suspected somebody they knew was involved with Jihadists. 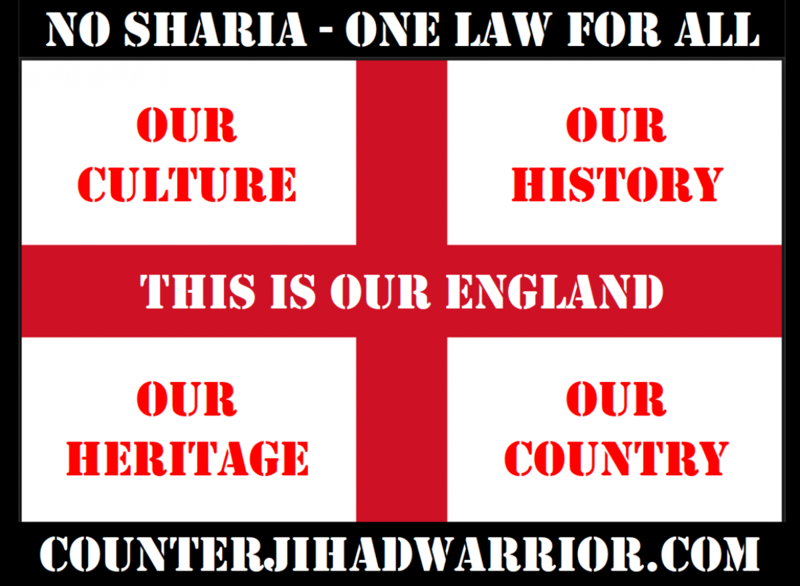 Almost 1 in 4 British Muslims believe that Sharia law should replace British law in areas with large Muslim populations. 39% of British Muslims believe that women should “obey” their husbands. 4% of British Muslims (this is equivalent to over 100,000 Muslims in the UK) have sympathy for terrorists who carry out suicide bombings on innocent people. 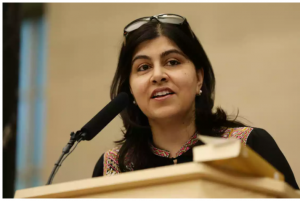 It’s hardly Islamophobia to note that we have a very real and dangerous fifth column growing in our previously peaceful and democratic society.